Looking for them Beyond Wonderland Single Day Tickets (Beyond Single Day) since you can’t make both days? No worries as your fears have now been laid to rest cause tickets are now on sale! Beyond Wonderland Single Day Lineup also just dropped as well. 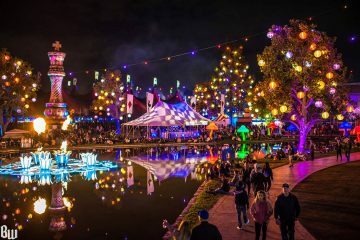 The Beyond Wonderland Experience is like few others each year that it hits SoCal, and this year Insomniac will be going all out once again for its 9th installment. 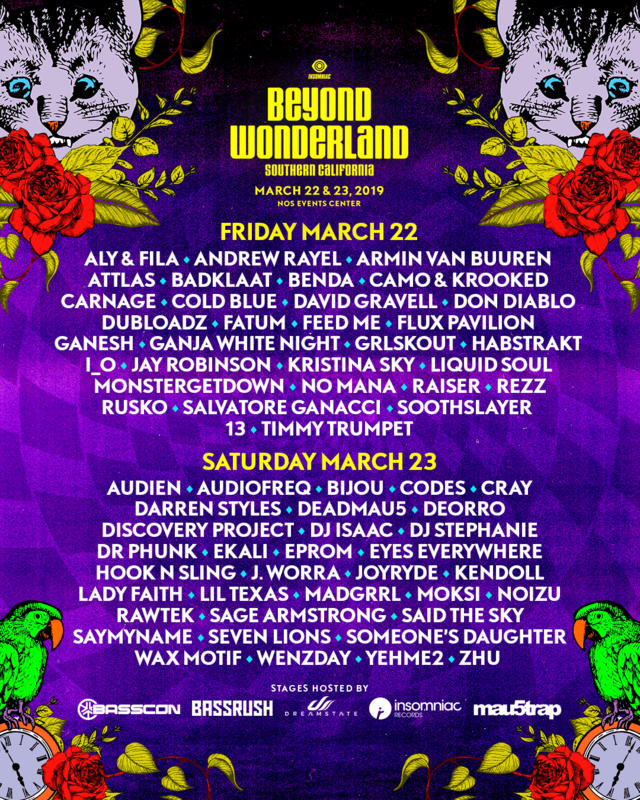 For those who may not be able to jump in with both feet, though, your chance to purchase Beyond Wonderland Single Day Tickets draws near as they officially go on sale early February 2019. Two-day GA passes (including a badass magnet for your fridge) are still available to buy if you’re trying to turn up both days. 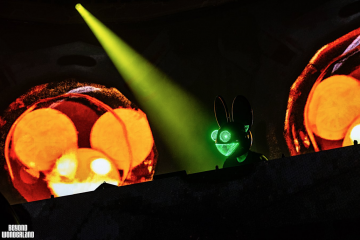 The festival is set to feature a diverse slew of names under the roofs of its original home at the NOS Events Center, from Deadmau5 to Seven Lions to Carnage to Armin van Buuren to even the Bassrush, Mau5trap, and Dreamstate stages. One thing is for sure, you won’t get bored any stage come this March. You can get info on all the Beyond Wonderland Single Day Tickets 2019 below from price tiers to both GA and VIP. And be sure to look through the Beyond Wonderland Single Day Lineup to see which day you’re for sure more excited about. Single day TX are NOT ON SALE!! Does anyone actually know when Beyond Single Day tickets go on sale?